Adesso brings us A3734/30 LOTTIE 81. 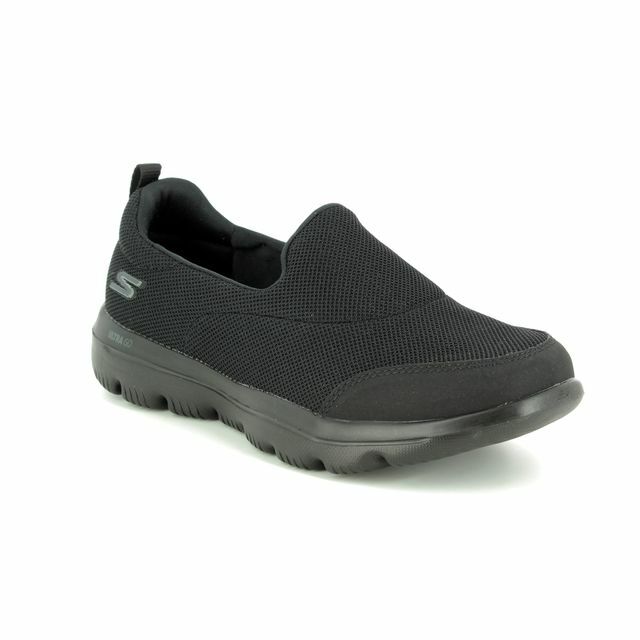 These black Mary Jane style slip-on trainers are a great casual shoe. The upper is made of woven elastic that moulds to the shape of your foot and holds securely to the foot while wearing. 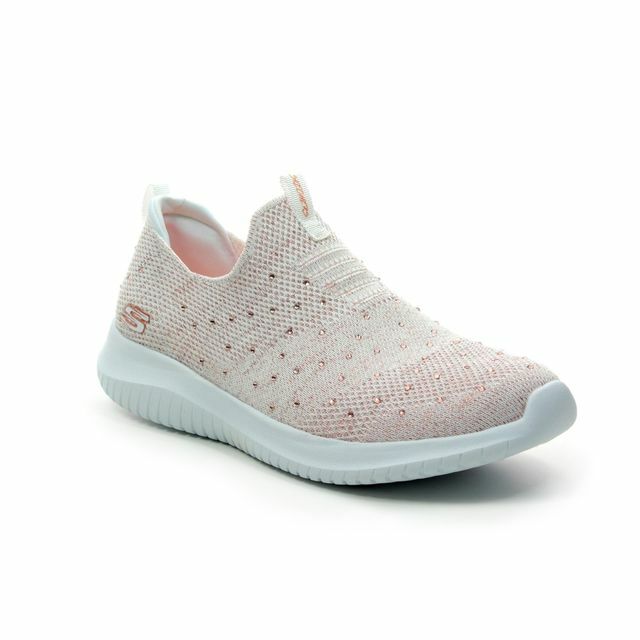 There is a padded memory foam insole for cushioning while you walk. For increased comfort there is textile padding to the heel. The synthetic rubber sole provides traction and gives these shoes a sporty vibe. Buy your Adesso women's trainers from Begg Shoes, an official Adesso stockist.